Order your South Seas Skin Care Equipment and accessories today! South Seas specialized in tanning solutions. In addition, South Seas was voted many times the “Best of the Best” and featured on dozens of television shows and magazines. Julie Nostrand founded the company in 2001. Their products use only the finest all-natural ingredients available. They never make tests on animals. Above all, the products work for all skin types and provide tanning with a natural glowing color. 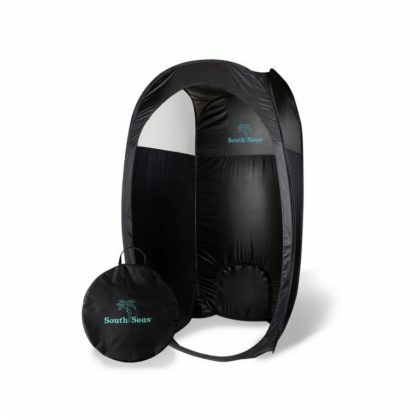 With South Seas equipment and accessories, you can start offering tanning solutions for your customers. Every machine and accessory you need is here. In addition to all the supplies needed for every tanning session. South Seas is the number one choice of spray tanning. For instance, television and film makeup artists uses South Seas products. You can attract new clients by offering tanning solutions. Therefore, growing your business. The best? You can find all the South Seas equipment and supplies you need in one place: here at CustomBeautech. In short, shop now and start growing your business! The Deluxe Spray Tan System is easy-to-use and provides flawless tans every time. With a durable motor meant for high-volume, continuous use, this system is perfect for mobile spray tanners, spas & salons. The package comes with the spray tan equipment, solution and training materials to get you started with your South Seas signature treatments. All South Seas Spray Tan Systems have the same sprayer gun and will complete a full body spray in less than five minutes. All South Seas Tanning Solutions contain Certified Organic DHA, are pH-Balanced, and do not require barrier cream. 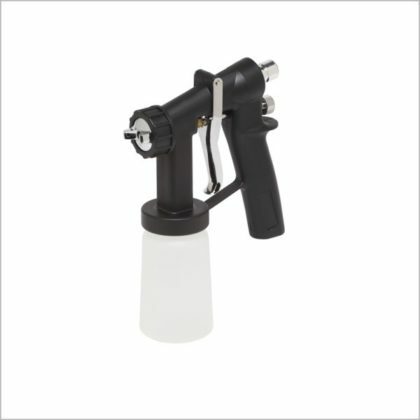 The HVLP Black Spray Gun is designed to work with all three South Seas Spray Tan Systems. This lightweight, easy to use sprayer provides even application with minimal overspray. 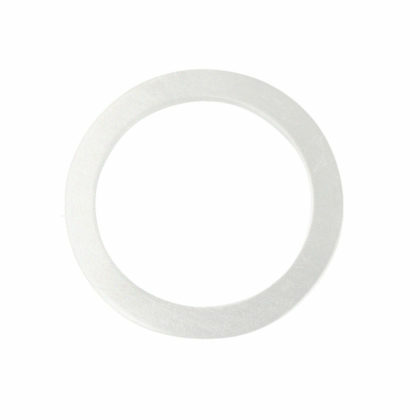 This large gasket for the Black HVLP Sprayer gun is intended to create a tight seal between the cup and the gun. If your gun has been leaking, it is due to tilting the gun too much to the point where the gasket is no longer creating an airtight seal. This small fix will make your spraying experience leak free. 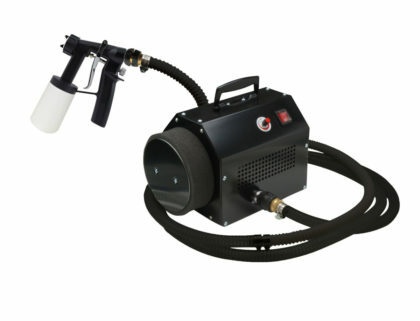 Maintain a clean, mist-free tanning environment with this quiet, 2-piece overspray filtration system. 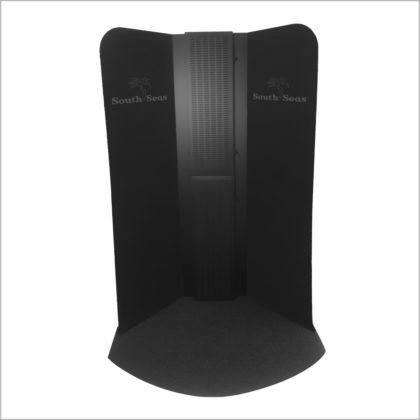 Specifically designed for salons and spas, our extraction booth is designed with a simple foot pedal on/off switch and wide panels to allow for easy use. Simple to setup with washable filters, and contemporarily designed to enhance your clients’ experience as well as your staff.